The Hunter College Chinese program, established in 1967, has both undergraduate and graduate programs. The undergraduate program offers a Chinese language and literature B.A. degree. Four hundred students take Chinese program language courses at all levels each year. The majority of students are Chinese heritage speakers of Canton, Toishan, or Fuzhou dialects. About 100 students major in Chinese each year. The M.A. 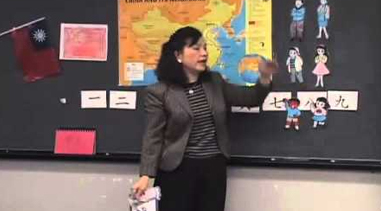 in the Teaching of Chinese graduate program offers teacher education to pre-service and in-service teachers, leading to New York State Chinese teacher certification for grades 7-12. The M.A. program has about 20 teacher candidates each year. The Chinese program also includes the Hunter College Chinese Flagship program, one of the twelve Chinese Language Flagship programs in the U.S. Hunter Chinese Flagship is an honors program that features special small classes, online individual tutoring, and summer domestic and study-abroad programs. Students in the Flagship program pursue a dual-major in Chinese plus another non-language major. The Flagship program enrollment is approximately 70 students each year at all levels. The challenge for Flagship teachers is to help their students (many with no prior Chinese learning background) reach professional level proficiency (ACTFL scale superior-level) within four to five years. The Hunter Chinese program also conducts research into Chinese language teaching and runs grant-funded summer language programs. The Hunter Chinese Flagship program recently conducted a two-year pilot project for K-12 blended learning to demonstrate how this technology-enhanced language teaching approach can transform school language programs. 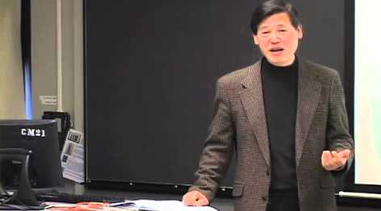 Since 2007, the Hunter Chinese program has been awarded STARTALK funding to run a blended summer program for high school students and teacher trainees that also includes post-summer online instruction. 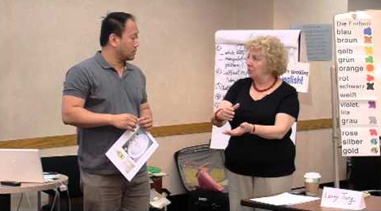 To support more effective teaching and learning of Chinese, the Hunter Chinese Program has run several professional development workshops led by national experts and leaders in the field. Many of the workshops were funded by STARTALK as well as by the Language Flagship. This site is the hub of our collection of workshop videos, which we hope will serve as valuable resources for teacher training purposes. 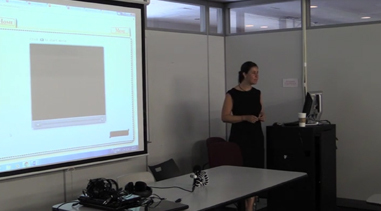 To facilitate viewing, the videos are organized according to speakers, themes, and titles. The Chinese program will continue to add new videos to the collection. We encourage you to visit the video search page and explore the content. Please send your comments, feedback, and suggestions to: chineseflagship@hunter.cuny.edu.